IF your family means the world to you, DISCOVER the secrets to a FINE FAMILY PORTRAIT which will bring tears of joy. 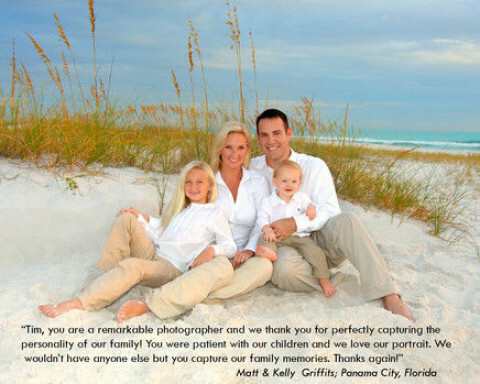 "Our portraits captured our family so well at our favorite place, the beach! We love them! We all felt relaxed because you were so fun and easy to work with. Thanks, Tim, for creating a lifetime memory!"